I am trying to this so it will be within forum rules. So if you own a Knight DISC Extreme or an Elite there is another source of conversion products. 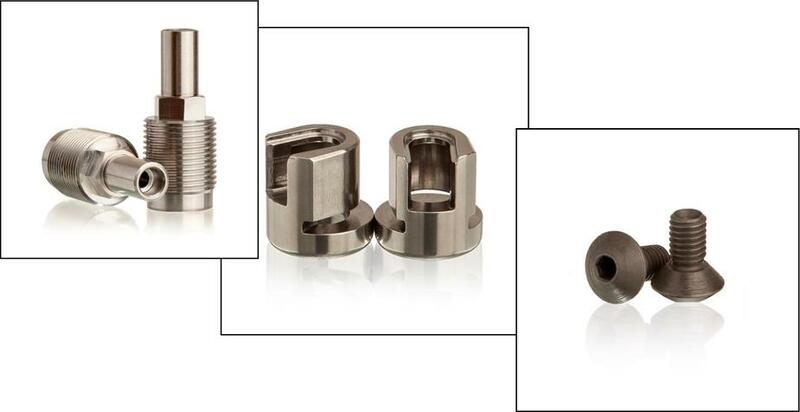 Lehigh is now producing a 17- 4 metal Breech plug, primer adapter, and Vent Liners. 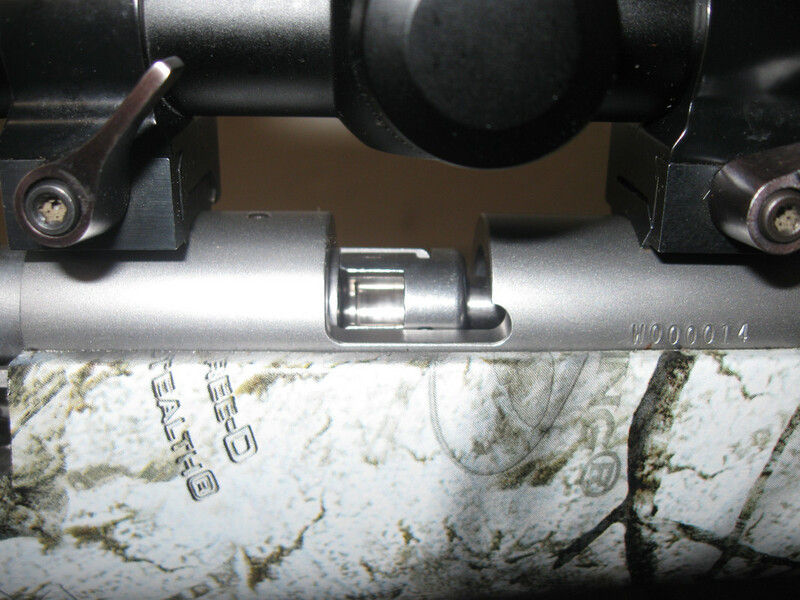 If you have a Red Plastic Jacket bolt this simplifies and reduces the expense of the conversion.